In the last three years I’ve been writing like two entirely separate but perfectly functioning demons and have completed three novels and around sixty short stories. My short stories have been accepted by over thirty publications and I find I get a new ‘yes’ from an editor on average every few weeks. They are a bit like buses, nothing for a couple of months and then three in one day. I list these publications on other pages – they are mainly in the UK and US, but my Christmas tale ‘The Christmas Violin’ has been published by Malawi’s excellent literature magazine, the Nthanda Review. 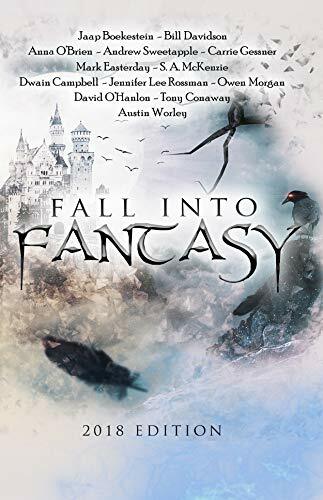 You will find some stuff about me and my writing on other pages, including links to where my short stories have been published. I’m currently touting my novels ‘The Diarist’ (the story of a life told backwards) and ‘The King of the Crows’ (a horror novel that should go down well with crow enthusiasts) and ‘The Orangerie’ (a psychological thriller) around publishers and agents. No bites yet, but I’ve only been trying in earnest for the last year. 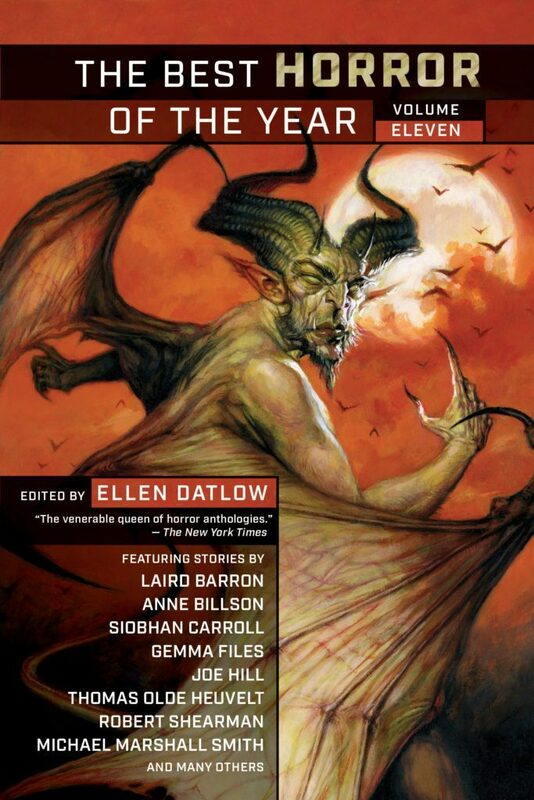 As I write this, ‘A brief moment of rage’ has just been selected for Ellen Datlow’s Best Horror of the Year, Volume 11. I’ve seen the table of contents and all the other authors are brilliant, and big hitters. Like Anne Billson. And Joe Hill. Stephen King just tweeted, congratulating Joe for being selected! I was really pleased to have my story ‘The Bookmark’ picked up by Woman’s Weekly. I had wondered, given that I write a lot of horror, can I also write something that is comforting and heart warming? Woman’s Weekly has a distribution of over 300K- pretty damned good. My short story ‘The Face’ didn’t win Leslie Marrick’s Mythic Beasts ‘Medusa’ contest, but got an honourable mention and will appear in the publication. ‘A Brief Moment of Rage’- Best Horror of the Year Volume 11! !.